With the most powerful, richest CEOs in business at the helm, there are only a handful of corporations that reap high profits and grow year over year. 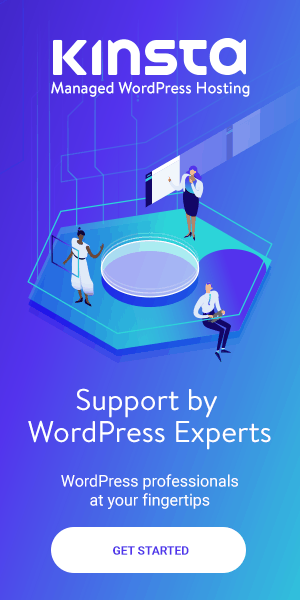 Companies work to become the best, and their Chief Executive Officer or CEO is the captain in charge of the company, holding one of the most powerful positions in business. 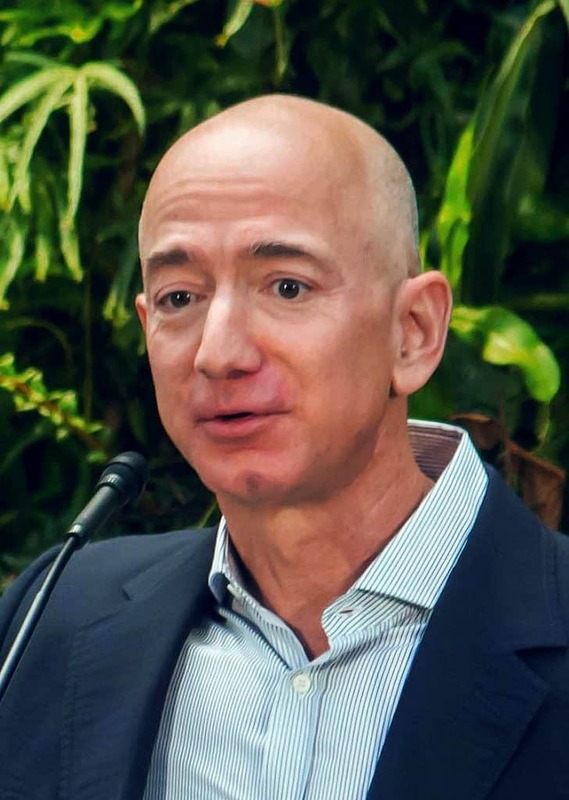 The richest man in the world is Amazon founder Jeff Bezos. 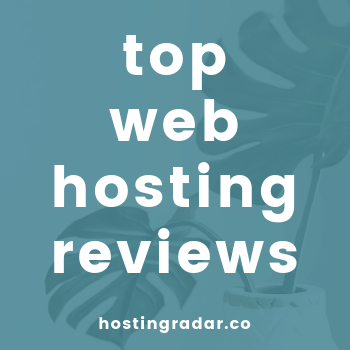 He has revolutionalized the way consumers shop online, across the globe. He has a net worth of $145.1 billion. Warren Buffett is chairman and CEO of Berkshire Hathaway, one of the largest and most successful corporations on Wall Street. The firm owns GEICO, Lubrizol, Dairy Queen, Helzberg Diamonds, Net Jets, and partially Heinz among other brands. Being the owner of such household names has its benefits. There isn’t a person in the U.S. who doesn’t know who the GEICO gecko is through its famous marketing campaigns. Heinz ketchup has grown to be the leader in its category, and it’s hard to miss commercials for Helzberg Diamonds around the holidays. 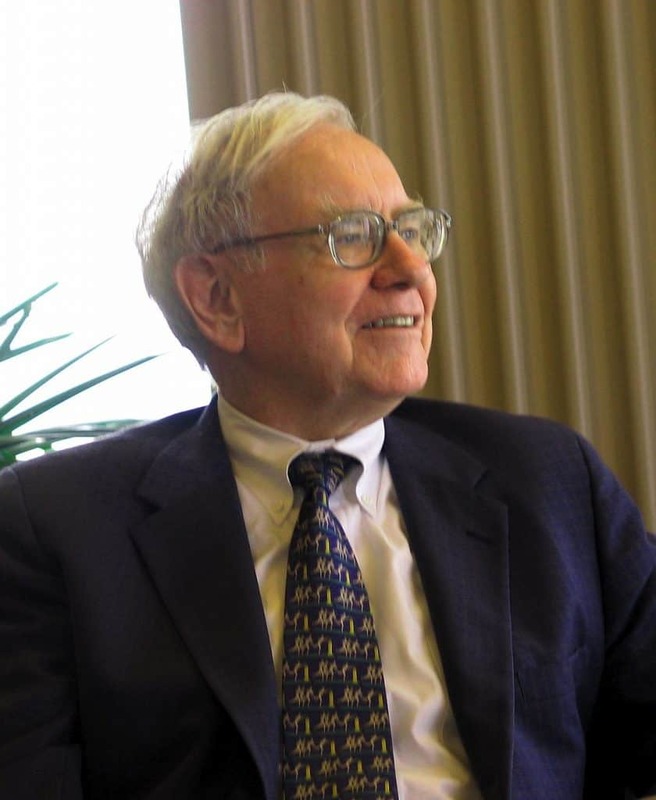 At 88 years-of-age Buffett has a current net worth of $84.1 billion, tops the most powerful CEOs in business and is regularly near the top of the richest man in the world list each year. Although surrounded in controversy recently, Facebook founder and CEO Mark Zuckerberg remains one of the most influential corporate leaders. He’s also one of the most public. Growing up in White Plains, New York with his three sisters and parents (a psychiatrist and dentist), you wouldn’t guess he would become one of the founders of the world’s largest social networks. 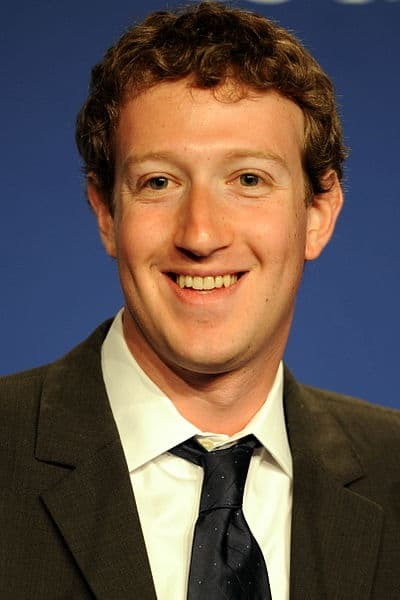 At a young age, Zuckerberg excelled in computer programming and web design. While most kids were playing computer games, he was creating them. After enrolling at Harvard in 2002, he created a program called CourseMatch that allowed students to pick classes based on who was in them. Zuckerberg used his talents to transform CourseMatch in to what is now Facebook, allowing students to connect with each other across college campuses. 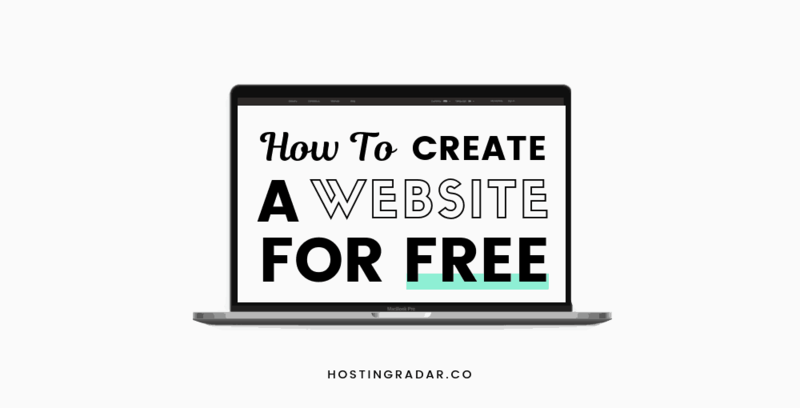 Facebook wasn’t the start of socially driven websites. Many proceeded Facebook, but Zuckerberg’s vision re-designed the landscape of social networks on the web and may have started the end of outdoor mingling. Zuckerberg revolutionized the way people met and stayed in touch. He taught the world to say so long to awkward introductions and hello to friend requests. At 28 years old, he went from being a typical college nerd to billionaire with a current net worth of $61. 7 billion. Uniqlo, Theory, Comtoir Des Cotonniers, and J Brand are just a few of the brands under Fast Retailing. 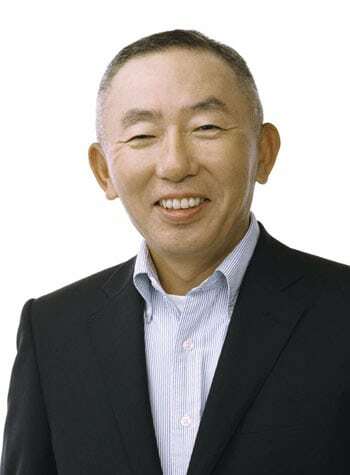 Tadashi Yanai of Japan founded the corporation with the opening of his first men’s store Ogori Shoji Co.
Business prospered with the addition of Theory, Comtoir Des Cotonniers, J Brand, and others, making Fast Retailing one of the largest retail companies in all of Asia and the U.S.
Yanai is worth $24.6 billion. 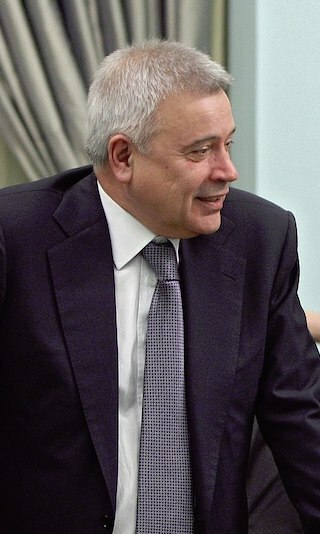 CEO Vagit Alekperov founded the Lukoil company in 1992. Originating in Russia, Alekperov pushed Lukoil oil into 13 different countries, while maintaining 90% of Russia’s reserves. Alekperov is estimated to be worth $22.2 billion. As CEO of Microsoft from 2000 to 2014, investor Steve Ballmer became one of the most powerful CEOs in business. 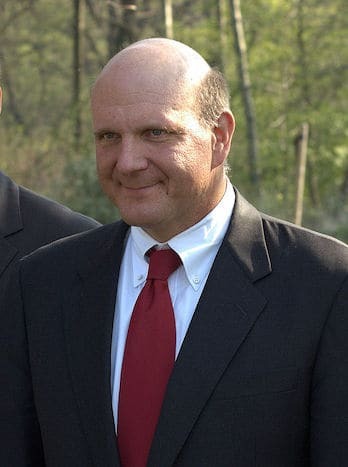 Ballmer helped make Microsoft a household name during his run at the company, with company founder and former leader Bill Gates. Microsoft has been the premier supplier of computer software products since 1975. Ballmer is worth an estimated $45.2 billion. 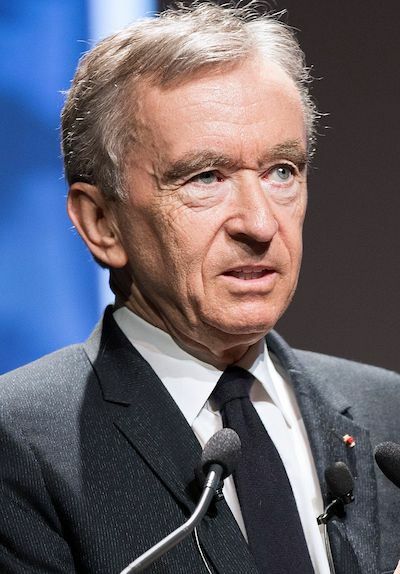 Bernard Arnault has held the coveted Chairman and CEO spot at LMVH (Louis Vuitton Moët Hennessy) since 1989. The corporation has an assortment of brands, including cognac leader Hennessy. In fashion they represent such household brands as Louis Vuitton, Fendi, Marc Jacobs, Celine, Pucci, and Givenchy; Perfume: Christian Dior, Guerlain, Givenchy, and Kenzo; In jewelery and watches, Hublot and Bulgari. Arnault has a net worth totaling $85.6 billion.